Live in luxury at Bella Vida at Coyote Ridge. 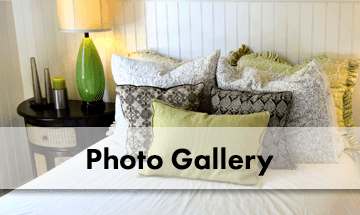 We offer one, two, three, and four bedroom apartments for rent in Carrollton, TX. Our community features spacious apartment homes that are lavishly appointed with the private direct-access garages. Residents of Bella Vida at Coyote Ridge have access premium amenities which include five resort style swimming pools, billiards room, TruGolf Simulator, bark-park, and a movie room. Relax in style at Bella Vida. Life’s just better here. 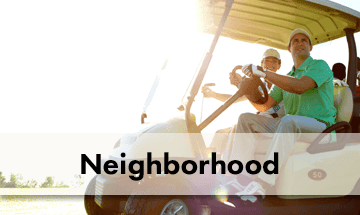 Experience the best of country club living at Bella Vida at Coyote Ridge. 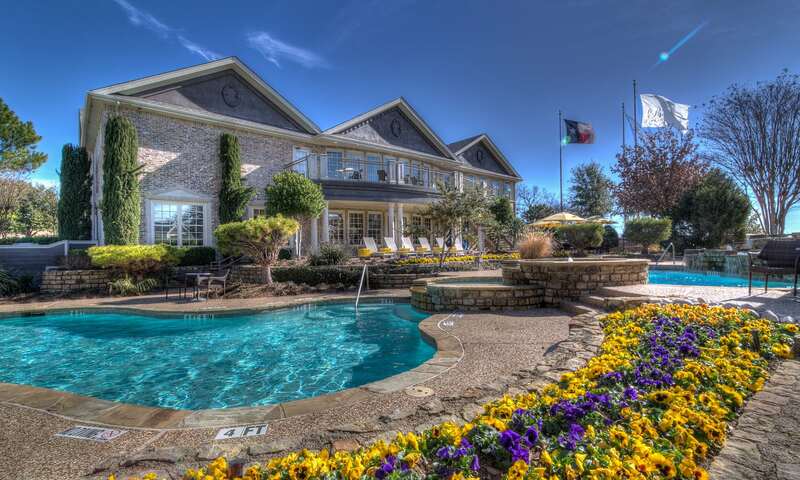 Our high-end Carrollton apartments are located at Coyote Ridge Golf Club, only moments from Sam Rayburn Tollway. We keep you connected to major employers, including Haliburton and Toyota, as well as shopping centers and the best local schools. For more information on our luxury apartment homes, contact Bella Vida at Coyote Ridge today. We’re here for you. Pets give us unconditional love. The least we can do is welcome them into our homes. Bella Vida at Coyote Ridge is proudly pet-friendly. We even offer an on-site Bark Park, perfect for exercising your dog, or throwing around the ball for a game of fetch. Although we love your pets, all animals must be pre-approved, house trained, and have a recent veterinarian statement of good health. 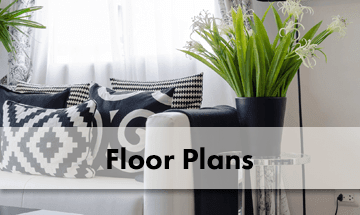 Learn more about Carrollton pet-friendly apartments. Speak with our staff. Get comfortable at Bella Vida at Coyote Ridge.